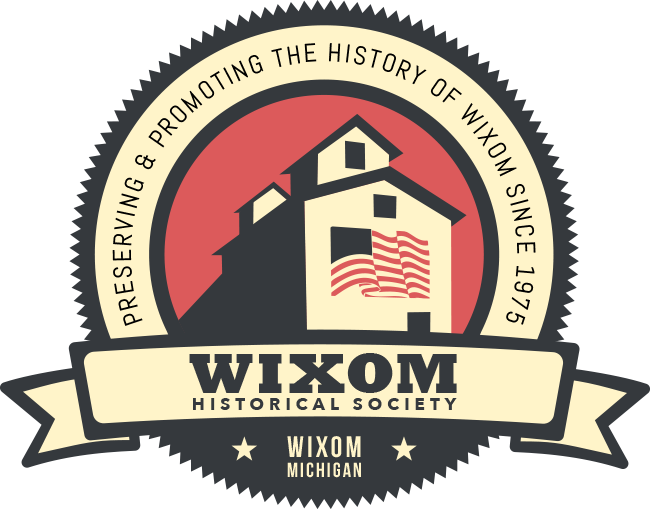 Would you like to become a member of the Wixom Historical Society? All members receive a subscription to the Wixom Wire Newsletter, published 5 times each year, and are invited to the picnic in June. Would you like to make a donation to the Wixom Historical Society? The Wixom Historical Society is a qualified 501(c)(3) non-profit organization. All monetary donations are used to preserve our collection of local historical artifacts, provide educational programs, promote our history, and maintain the Wixom-Wire House Museum. Donation checks can be mailed to the Wixom Historical Society, or brought to any of our programs or events. We also accept historical antiques and artifacts, including documents, photographs, and other materials. Please contact us for more information or to make arrangements. The gardens around the Wixom Wire House Museum are maintained by volunteers. We are looking for people who would like to help us throughout the growing season. If you enjoy gardening, or would like to learn, please join us. Contact WHS for more information. WHS maintains a collection of photos, documents, newspaper articles, and other historical artifacts related to Wixom. We invite anyone with an interest in archiving to participate in our archival workbees. Both experienced archivists and novices are welcome. Contact WHS for more information. Are you a scout or student that is looking for a project or community service hours? Please contact the Wixom Historical Society. We are always grateful for assistance. ©2019 Wixom Historical Society. All Rights Reserved.